Thanks for doing this countdown. And thanks for writing the best Halloween tunes available. 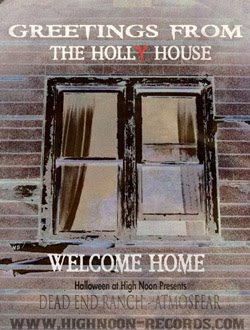 Listening to High Noon tracks is an annual ritual (and all-year long). 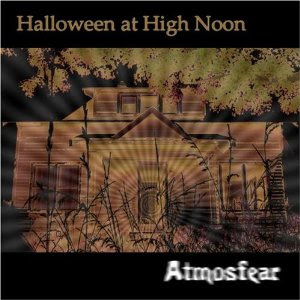 Halloween night will always have the sounds of your ATMOSFEAR album playing in the cold night air. As you can see, by the 31st, we are rendered useless. Need to ritualize the 1st week of November as a vacation. Glad you enjoyed the countdown, and love that Atmosfear sets the audio stage for your Halloween night. So much more to come. Thank you so much for your support.